A tribute to the way things used to be. 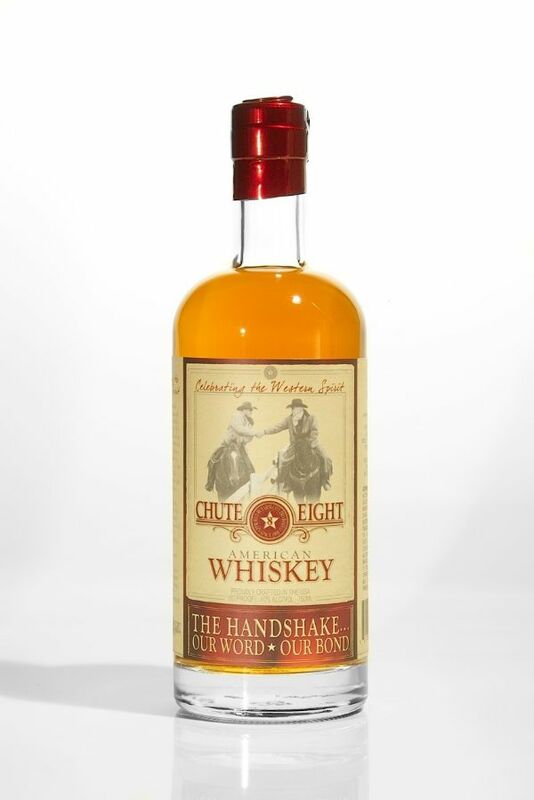 “The Handshake...Our Word...Our Bond.” A true American product made for people who work hard, and believe it is important to shake the hand of the person you deal with. A blended whiskey that is 50% Rye, and 50% Canadian grain blended whiskey. It’s got a terrific caramel and spice flavor with a sweet cherry nose.